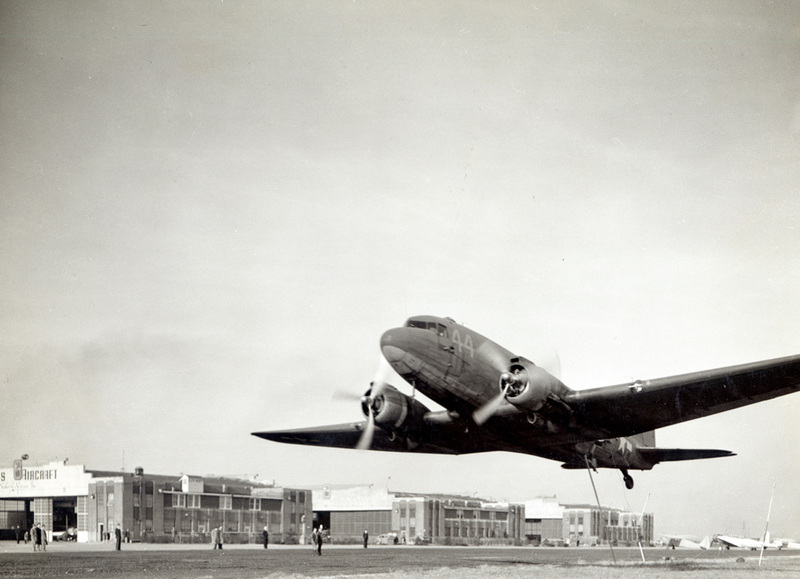 The airport opened in 1929 as Curtiss-Steinberg Airport, later being renamed Curtiss-Parks Airport in 1940, followed by Parks Metropolitan Airport later that same year. 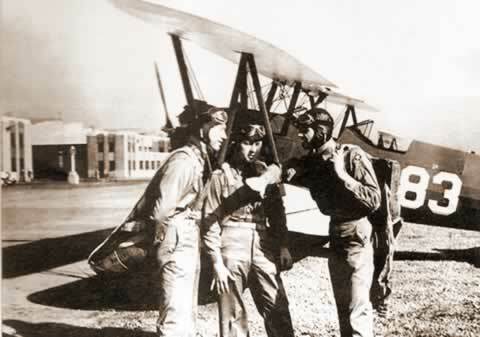 The airport served as a pilot training airfield during World War II, with Parks Air College conducting basic flying training primarily in Fairchild PT-19s. 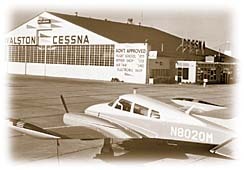 The airport closed in 1959 and reopened six years later as Bi-State Parks Airport, upon being purchased by Bi-State Development. It was renamed St. Louis Downtown-Parks Airport in 1984 and received its current name in 1999, as the airport sought to emphasize its easy accessibility to downtown St. Louis. Today, St. Louis Downtown Airport (KCPS) is one of the most active airports in the region. Though rich in history (two of the airport’s original four hangars, Hangars One and Two, are currently listed on the National Register of Historic Places), St. Louis Downtown Airport is dedicated to building on its bold future. Learn more about our history here. The beginning of St. Louis Downtown Airport’s intricate history consists of name changes, assistance from pioneering airmen of the region, and implementing the structural roots of what is now a leading airfield. With help from aviation pioneers including Charles Lindbergh, Amelia Earhart, and a young pilot named Oliver Parks, St. Louis Downtown Airport gains national prominence as a centrally located air field and center for aviation education. The airport continues its way through a revolving door of names while the Parks College of Aviation grows, bringing added popularity to the already burgeoning airport. Financial strain causes the airport to close, though an eventual demand for increased regional air service offers a new opportunity for the downtown airport.